What does 1.3 Million Cubic Yards Sand Renourishment Mean? 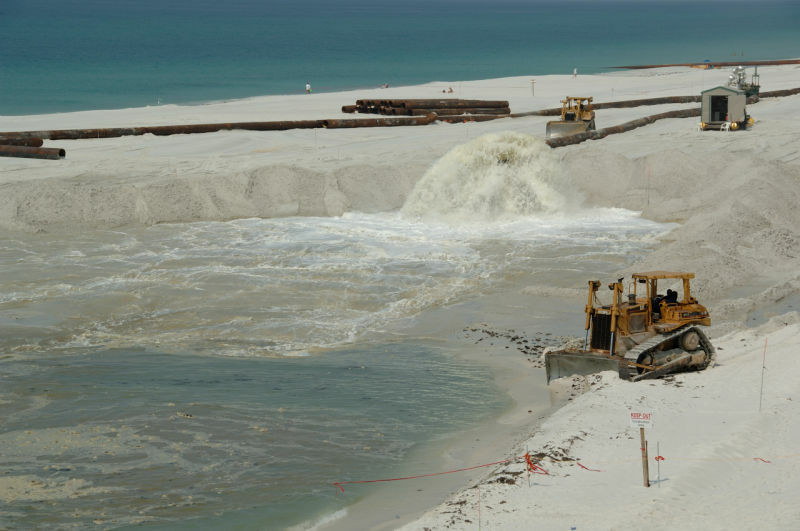 During the 2006 Navarre Beach Restoration Project Santa Rosa County and its consultant Coastal Tech that oversaw the Project stated that the beach would have several million cubic yards of new sand distributed on the beach. I bet 99% of the public and 99.99% of the press has no conception of what this actually means. I own a telecommunications company and I can talk technical language with my customer’s IT department. However, the decision maker is normally not a high technical person. So I present that person with information that is not over his head that is easily understood. 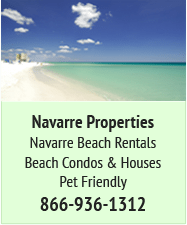 The “new” 2016 Navarre Beach Renourishment Project has a volume of 1.3 million cubic yards of new sand from about 4 miles off the beach to be distributed onto the beach. Sounds like a lot of sand, but what does this really mean? 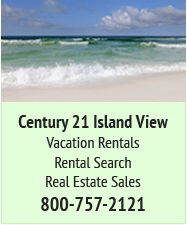 About four days ago I called Jimmy Sellers, the Coastal Management Specialist with Coastal Tech, who is the engineering consultants for Santa Rosa County that oversees the Beach Renourisment Contract and Permits with the County’s Contractor “Weeks Marine”. I have had lots of contact with Coastal Tech and Weeks Marine over the past 10 years. 1. Each dredge load delivers about 140 dump truck loads, assuming an 18 cubic yard dump truck. 2. The entire project volume of 1.3 million cubic yards is approximately 72,200 dump truck loads, assuming an 18 cubic yard dump truck. 3. 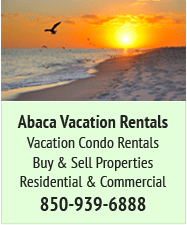 Each dredge is expected to make about 4 round-trips within a 24 hour period from the Gulf to the beach. 4. The approximate cycle time for a dredge to fill its hopper at the borrow area in the Gulf, transit to the beach, discharge onto the beach, and then return to the borrow in the Gulf area is 6 hours. 5. Vegetation will be added to the dune (not the beach berm) where the dune is being reconstructed. Now before some of you go off the deep in and wonder if dump trucks are going to deliver sand to the Beach Renourishment Project. Absolutely not…the Project saves money by dredging sand about 4 miles off the beach into the Gulf. This is just a conversion that might help folks understand what 1.3 million cubic yards means. Once the 2016 Renourishment Project begins I will post photos of the progress. 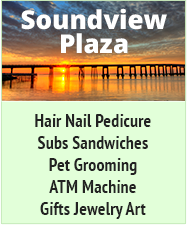 To understand the 2016 Navarre Beach Renourishment Project check out the two links below of my two photo galleries of the 2006 Navarre Beach Restoration Project. The 2016 Renourishment Project will be similar to the 2006 Project. 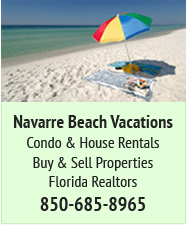 Our 4-miles of Navarre Beach means it is about 7040 yards in length. If the sand is spread evenly over that length and 100-yards wide (300-feet) it would be 1.85 yards (5-1/2 feet) deep over that entire 7040x100 yard swath in a square edged block. Of course it is not spread that way, i.e., in a squared edge block - extra sand goes to the west end of the "dune" (or berm?, I am not clear on what the difference is?) to replace the previously eroded part - and it is tapered in the water and at the dune/berm?